Starting May 1, there will be a new way for seniors to attain reverse mortgages from what is called a Caregiver Loan. This loan will allow adult children or grandchildren of seniors to pool resources to provide a flexible line of credit at interest rates much lower than commercial reverse-mortgage lenders charge. 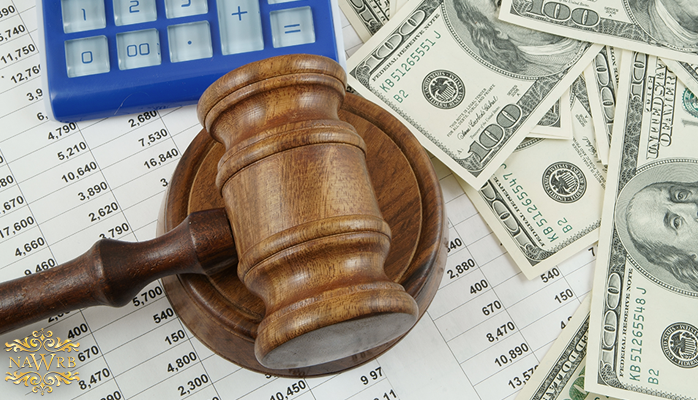 Riddled with countless financial setbacks, Ocwen was dealt another heavy blow with a $140 million class action settlement that must be paid by both Ocwen and Assurant Inc. to homeowners who were given inflated premiums for force-placed insurance. The serious delinquency rate on single-family loans has fallen to its lowest level in six and a half years. Serious delinquency is when a single-family mortgage is 90 or more days past due and the bank considers the mortgage to be in danger of default. 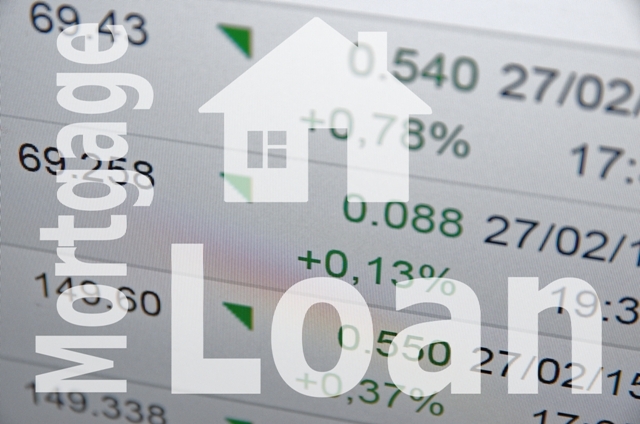 When a mortgage is in default, a lender usually initiates foreclosure proceedings. 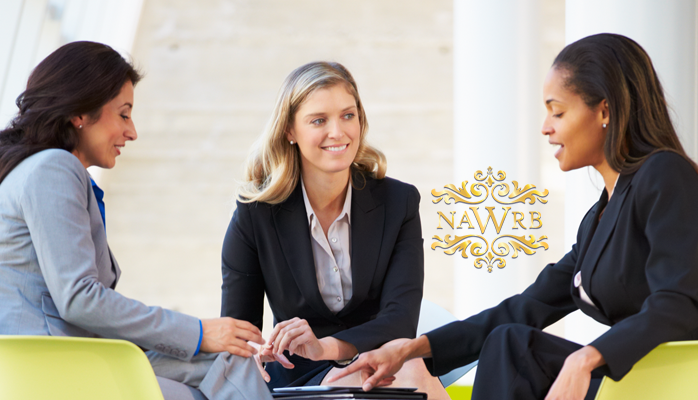 NAWRB is rapidly growing in presence and membership each day. Our corporate headquarters is buzzing with new business and exciting developments. 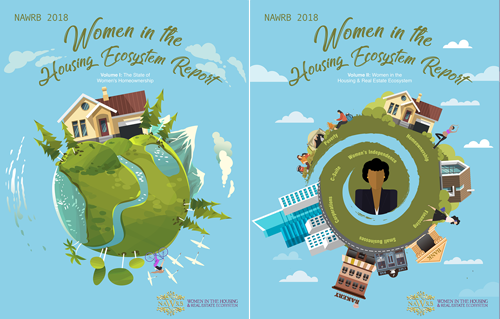 With that being said, we’d like to share our growth with our readers to not only spread the enthusiasm but show what NAWRB is doing to advocate and promote for women in the housing economy. 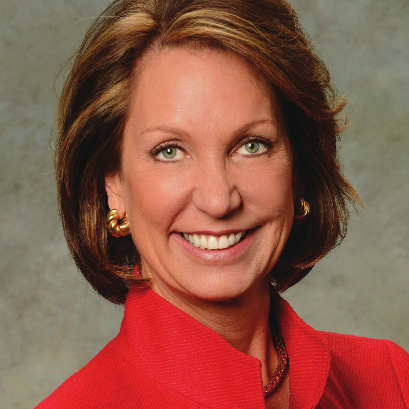 In her first appearance before the U.S. House of Representatives, the Administrator of the Small Business Administration (SBA), Maria Contreras-Sweet, recently said, “There is no silver bullet when it comes to access to capital.” This comes from a woman who left the California-based bank she founded to become Administrator. Her sentiments were brought into clear focus by another Californian, Congresswoman Janice Hahn, who cited bleak statistics when it comes to the status of women and access to capital: before the recession, women-owned small businesses received 40 percent of SBA loans; today, it is only 16 percent. The publication of the Senate Small Business Committee’s report on challenges facing women business owners, 21st Century Barriers to Women’s Entrepreneurship, has spurred the women’s business community into doing some soul-searching to try to get to the bottom of the mystery. Namely, why do women lag behind their male counterparts when it comes to obtaining capital for their businesses? The speculation comes in various forms: women don’t have the confidence to go ask for money/investment, men lend to men not women, lending requirements stack the deck against lending to women-owned businesses since they tend to be smaller and newer than male-owned businesses; the list goes on. 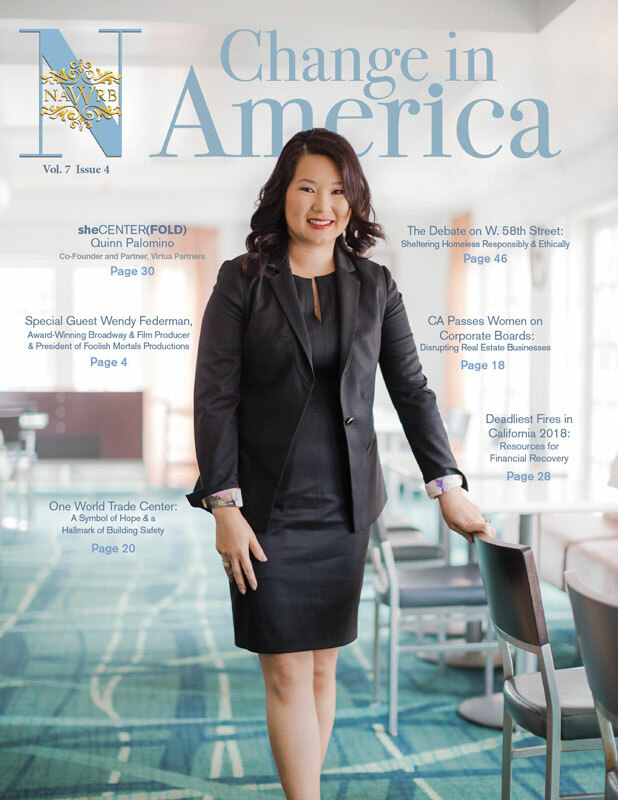 The National Women’s Business Council, another voice for women nationwide, recently published a study about this topic. Men tend to start businesses with twice as much capital as women, $135,000 vs. $75,000. The biggest difference in amount of capital between men and women was with regard to outside equity, in which women receive only 2% of total outside funding compared to men, who receive 18%. Women were more likely to be discouraged from applying for loans due to fear of denial – and justifiably so: in 2008, women-owned businesses were much more likely to have their loan applications denied than their male counterparts. Women entrepreneurs tend to raise smaller amounts of capital to finance their firms and are more reliant on personal, rather than external, sources of financing as compared to male entrepreneurs. Entrepreneurs should consider founding businesses with other people. According to the study, many investors are reluctant to fund a single business owner because of the difficulty for one person to scale a business. Additionally, they should also complete a cost-benefit analysis of what equity financing can do, carefully weighing the upside (financial, social, and human capital) of external equity with the downside (less control of the company’s future). For Funders, the study recommends increasing outreach to find women entrepreneurs with investment-ready firms. Similarly, they should increase the number of women on the financing and investment side, such as angel investors, members of a venture capital pitch committee, and in other roles. For the Entrepreneurship Ecosystem, the study recommends encouraging women to participate in STEM fields prior to entrepreneurship. Although women are on par with men regarding educational attainment, previous research indicates that women are less likely to have degrees in STEM fields – and these fields are more likely to offer opportunities for growth-oriented entrepreneurship. Additionally, business programs focused on women and women-led and –owned businesses should be established and strengthened, including accelerator and incubator programs, equity financing programs, and business mentorship and training programs that target women-owned firms with high-growth potential. A recently published SBA Advocacy study, Understanding the Gender Gap in STEM Fields Entrepreneurship, backs up the last set of recommendations, finding that women who attended universities with industry-funded research and development are more likely to start an entrepreneurial venture. It also found that women are just as likely as men to be entrepreneurs when their first postdoctoral job is in a STEM industry. Policy advocates are all seeking a way to bring more capital to women-owned businesses so that they can become successful and create wealth for themselves and their families. An ally is Senator Maria Cantwell, who chairs the Senate Small Business Committee. She recently held a roundtable discussion in Seattle, Washington that focused on changes Congress could make to resolve this inequity. After a hearing packed with women business owners and advocates on Capitol Hill earlier in the summer in Washington, D.C., Senator Cantwell introduced a bill that would make it easier to access loans of less than $150,000 (including microloans) because women use these loans by a greater percentage than men. It also boosts the services of Women’s Business Centers (WBCs), which provide entrepreneurs with business training, counseling, as well as connections to lenders. Similarly, to counter the lending trends identified at the Congressional hearing, Administrator Contreras-Sweet touted recent actions taken by the SBA on a number of fronts to increase SBA loans to women. For example, the SBA waived fees on loans below $150,000. The Administrator recently announced the upcoming launch of SBA One, an online platform that will automate the credit scoring process and the sharing of electronic documents between the lender, the bank, and the SBA. Also, under her leadership, the SBA has expanded the Impact Investment Fund, a feature of the Small Business Investment Company (SBIC) Program, which promises to increase the amount of investment funds that flow to women-owned businesses. Solving the problem of access to capital for women requires actions on all fronts both public and private. 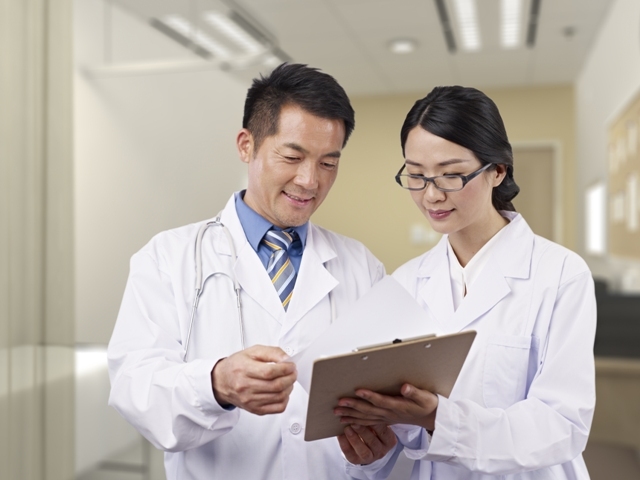 No one has a cure-all – a silver bullet – to solve the problem. On the private front, business organizations that serve women need to step up educational offerings and seminars, including training on which lending programs are available and the best way to obtain the right amount of capital required to start and grow their businesses. They must facilitate connections with lenders and investors who want to connect with their membership. Lenders need to be much more aggressive about reaching out to women business owners and advertising their loan products to them. Non-traditional lending institutions, such as Community Development Financial Institutions (CDFIs), must do a better job of promoting their ability to provide small loans. Equity and angel investors should be seeking out and forming alliances with women business organizations to create a pipeline of women who are ready and eligible for their capital offerings. On the public side, the Small Business Administration (SBA) should push its network of lenders to pay closer attention to lending to women. The SBA should also look for ways to strengthen outreach efforts to women to encourage them to participate in their lending programs. Similarly, the SBA could make it easier for women-owned small business to apply for loans by streamlining the requirements for participating. Like Senator Cantwell’s proposed bill, Congress should allocate the necessary funding to Women’s Business Centers who are in a position to help: there are just slightly more than 100 WBCs nationwide, which is not nearly enough to serve the fastest growing segment of businesses. Last, but certainly not least, women should think bigger and bolder by foregoing the notion that business debt is bad. Insisting on a cash business will almost certainly keep the business small and result in slow growth. That is unless you come to the business armed with lots of cash or you take over a business that is well-established. The last time I looked, not many of us fit into either category. Although the answers to why women lag behind men in accessing capital for their operations and growth remain elusive, there is no mystery that to be successful, women entrepreneurs need it. An integrated solution depends on all stakeholders, both private and public, must work together to increase capital for women entrepreneurs. So what are we waiting for? Let’s get to it. Women can benefit a great deal by having professional mentors. Men already have an edge over females when it comes to earning appropriate wages and advancing to upper level management. Having smart, successful mentors for professional ladies can work wonders in bridging the inequality gap. 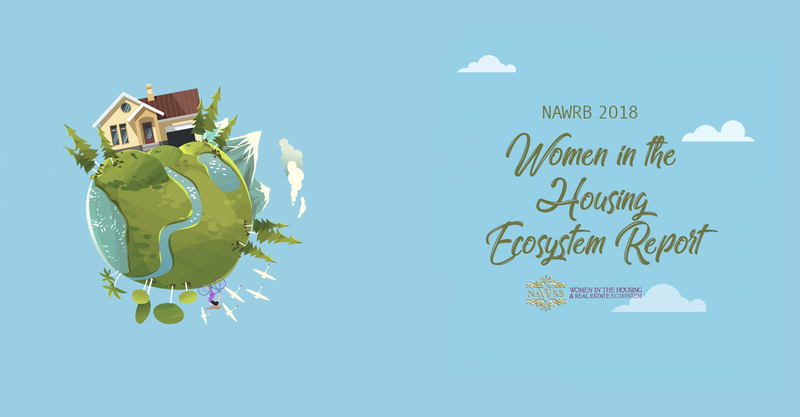 NAWRB is honored to have had the opportunity to have an insightful and candid interview with Margaret Kelly, CEO of RE/MAX. Kelly is responsible for the day-to-day operations and strategic direction at RE/MAX across North America and in more than 95 countries around the world. She is recognized by countless organizations for her exceptional leadership skills, commitment to community involvement, and for being an advocate for businesswomen around the globe. Kelly has not only had a phenomenal, 27-year career with RE/MAX, she is an incredible person with valuable insight to both personal and professional matters. The population of seniors in the United States is increasing rapidly due to the aging baby boomer generation. Some cities are experiencing rapid growth more so than others. 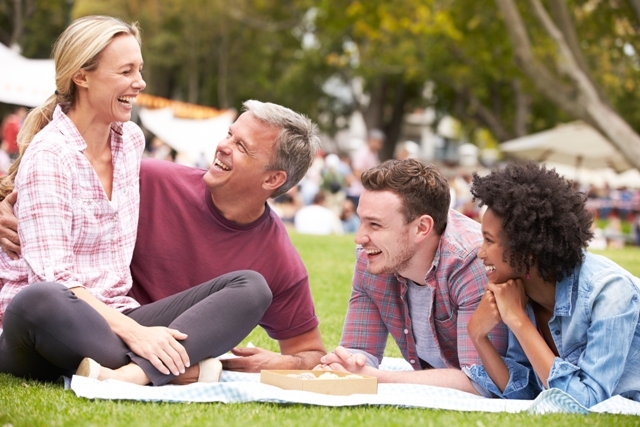 It’s important for real estate agents to be aware of these locales and understand the best strategies for appealing to this growing demographic. You may be a professional woman in the housing industry who is also a wife and mother. While you make your career a priority, you get busy. If you compare yourself to others, professionally and personally, know that it is an energy drainer and it can do a lot to negatively affect your mental health. Successful women tend to create their own mantras and follow their own rules. Not only do they not compare themselves to others, but they do not allow themselves to be defeated emotionally. The following are five key traits of successful professionals. With the scarcity of affordable housing in metropolitan areas, are micro-apartments the future of housing? The tiny home movement and creation of micro-apartments has taken international cities by storm. 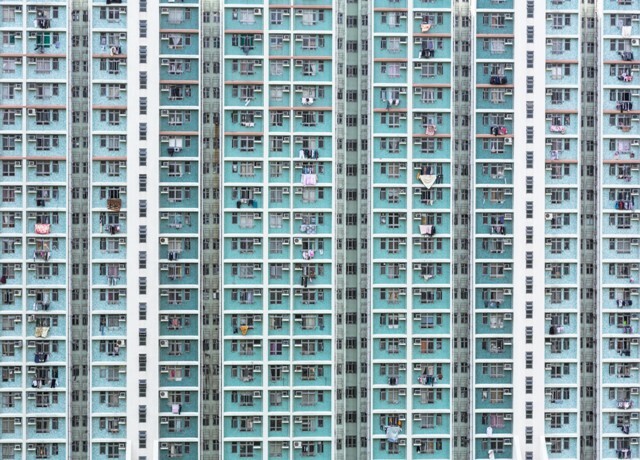 The rise in micro-living can be attributed to a lack of available land for housing, surges in population, and booming economies in urban areas. Cities such as Tokyo and Hong Kong have experienced the newest wave in housing…are U.S. cities next?